I want to offer the interesting idea. 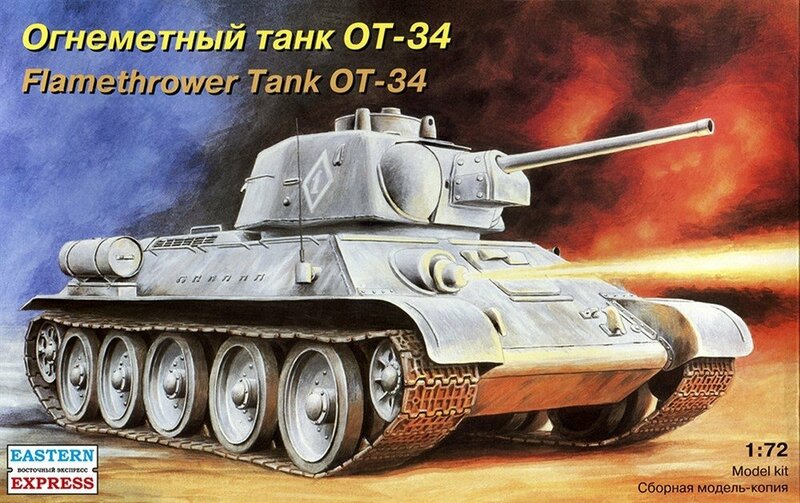 OT-34/76 tank (Fire-throwing Tank). Those who played Company of Heroes Eastern Front? You remember. 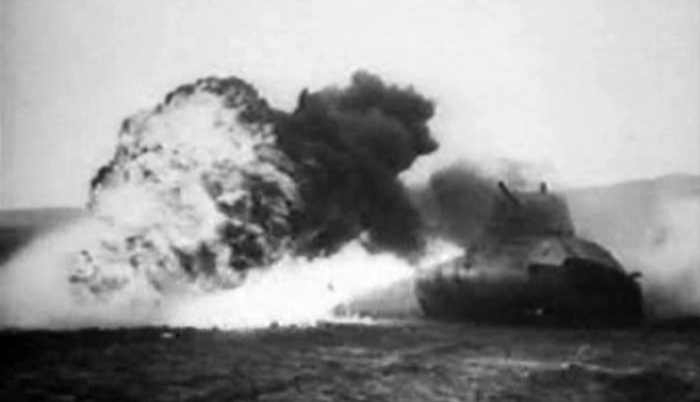 There was a T-34/76 Tank fire-throwing? and so I will show you. 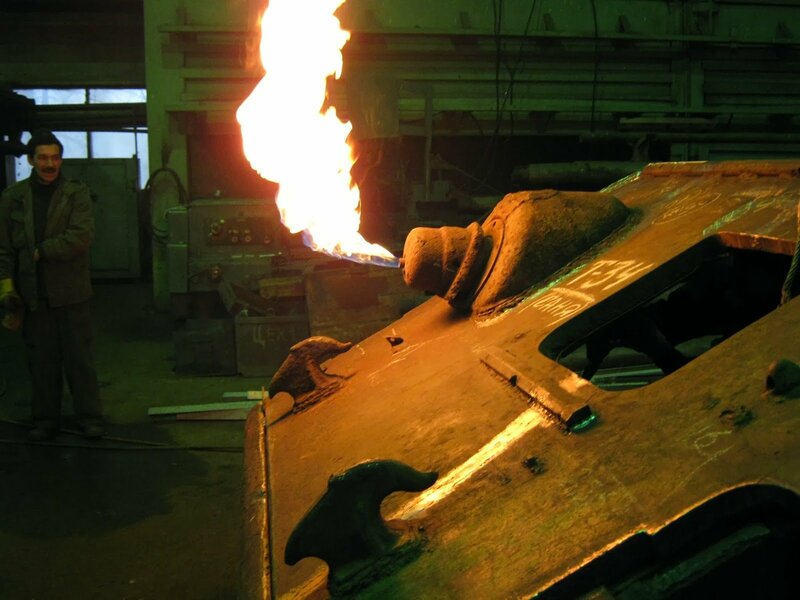 I think it is necessary to give to improvement of T-34/76 "the fire-throwing case". How to you my idea? Whether improvement of T-34/76 needs to add against infantry? Kv-8 is already good enough , it would mimic that unit too much. No need for that unit sadly. You know, there is this thing called KV-8. 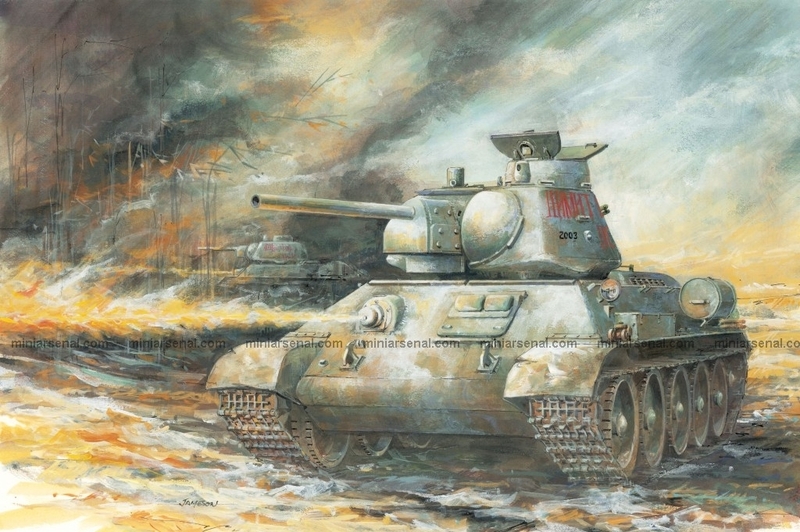 As said, we have the KV-8 if you want a flame thrower tank as the Soviets, it also has better use of the flamethrower due to it being turret mounted and has more health/armour to let it get close to infantry. I tried fitting this into commander idea,s but considering KV-8 and design of KV tanks in general, this wouldn't work without a LOT of revamping. 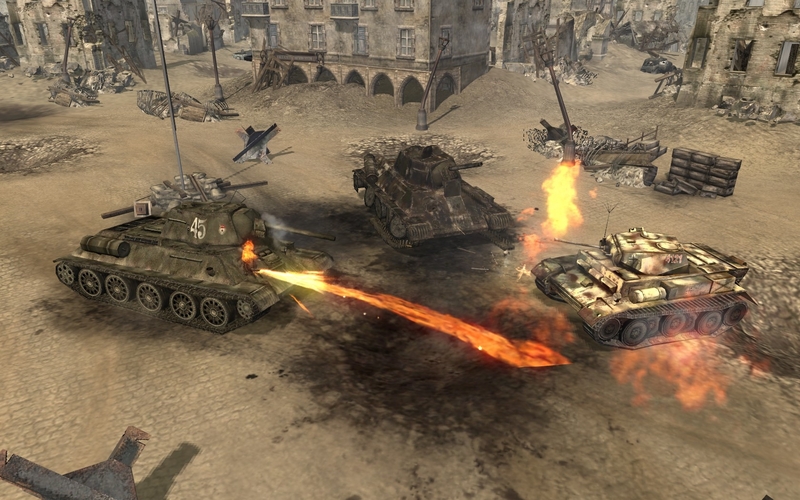 BTW - yes, the flamethrower T-34s (both T-34/76 and T34/85) would be way more historically accurate, than KV-8 (which, if fact, had found way less use). I even tried to make them in my mod (this one, just FYI), but the best result achieved was proper damage without proper animation (it's merely absent for T-34 and even can't be added by editing the *.abp files).